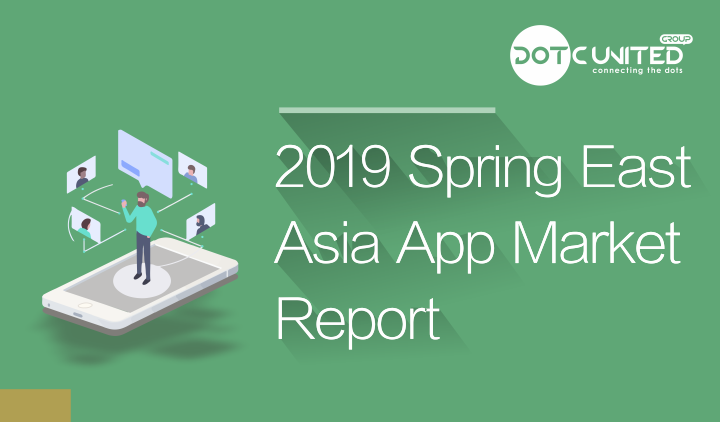 The Asia-Pacific region is the main driver of the growth of the global mobile application market. 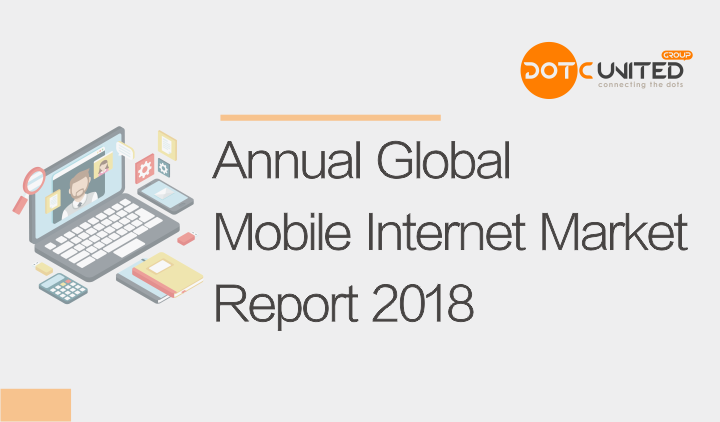 China, Japan and Korea, as the backbone of the mobile Internet market in the Asia-Pacific region and the world, are outstanding in both the game and non-game application market. 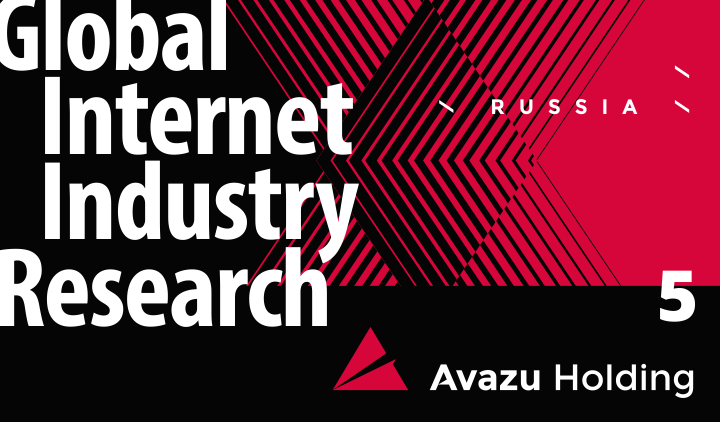 Until the end of 2018, the number of Internet users worldwide has reached 4.3 billion, more than half of the population. With the growing number of active smartphone users and speeding up mobile Internet connections around the world, in 2019, the upcoming first year of 5G , we are on the threshold of a more attractive mobile Internet era. Every company that planning to enter the Russia market wants to own a piece of market share, therefore, they need to understand Russia market. In order to help these companies to expand their business to Russia market successfully, recently, Avazu Holding, a multinational technology-drive company, conducted the analysis towards seven aspects of Russian internet industry: industry environment, social media market, App market, advertisement market, game market, e-commerce market and payment.